MISSION TANDA is a trip to the Solace Family Home, in Tanda, Cote d'Ivoire. During this trip we will spend time with the children of the Solace Family Home and the Jacksons, our Solace missionaries. With the help of our partner, The 1040 Initiative, we will also work on projects at the Home, the Tanda Bilingual Academy, and serve in local villages. This will be a great opportunity to not only visit the children of the Solace Family Home, but to learn more about the people and culture of Cote d'Ivoire. 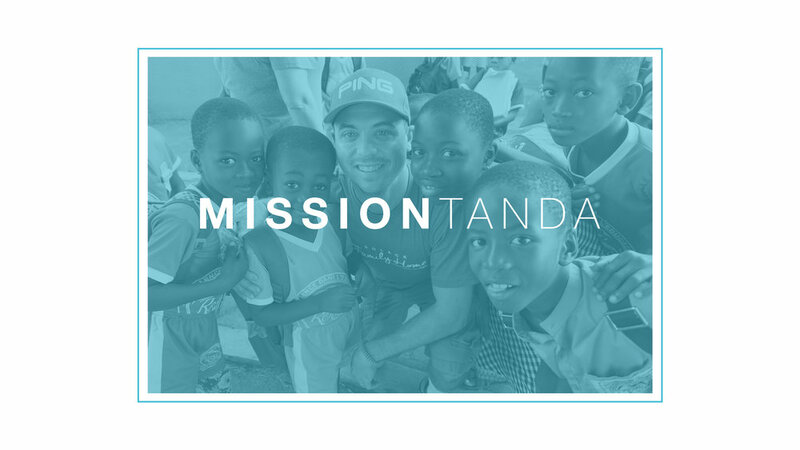 MISSION TANDA is scheduled for November 4th - 15th, 2019* and the cost is $2,700 per person. This includes flights, food (while in Cote d'Ivoire), lodging, and in-country travel costs. This does not include immunizations, passport, or VISA. Team members must be 16 years or older (anyone under 18 must have signed permission from parent or guardian). Trip size is limited and applications are required. Applications are due by June 30th, 2019 and a $500 non-refundable deposit is due after application approval.